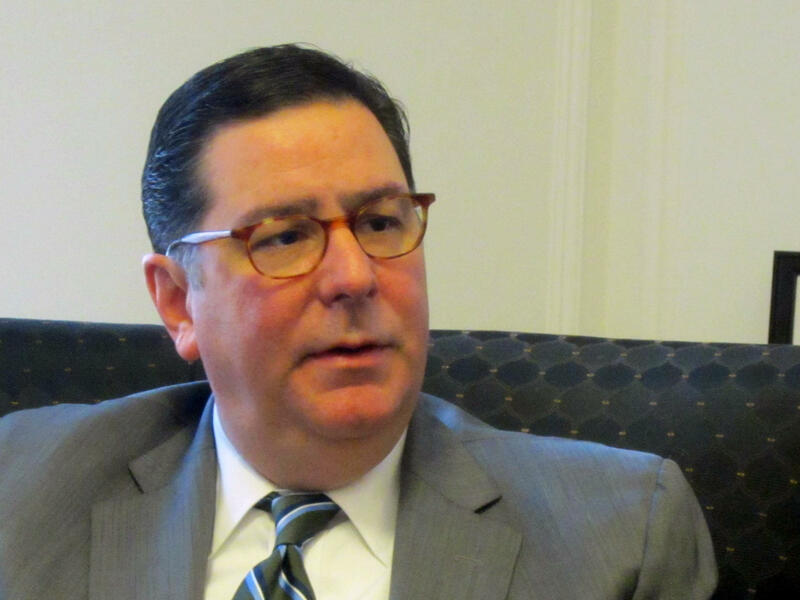 Mayor Bill Peduto speaking in his office on Dec. 13, 2016. 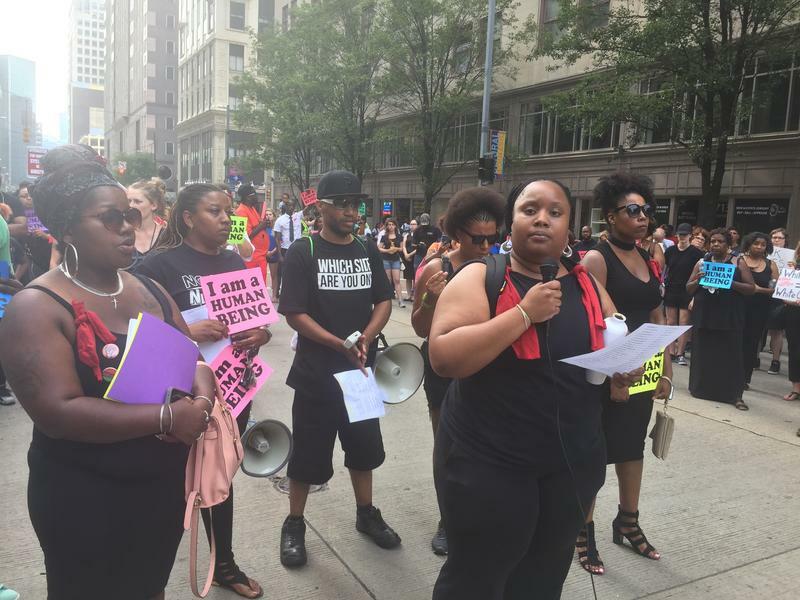 For decades, the city of Pittsburgh has struggled to diversify its police force. The Census Bureau says that African Americans comprise about 25 percent of the city’s population, but according to the Bureau of Police, African Americans only make up 13 percent of the police force. 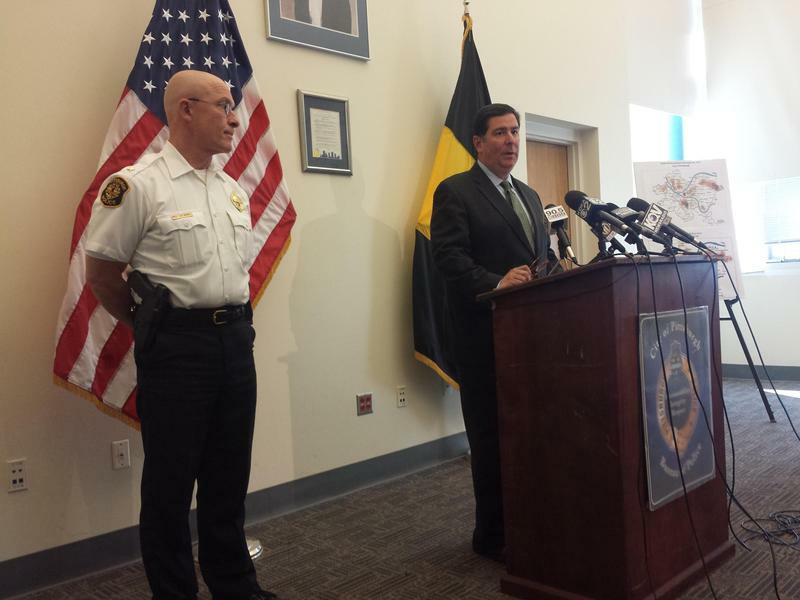 “But we’ve made a turn,” said Mayor Bill Peduto. A class of 28 recruits entered the police academy on December 5th and eight are minorities: five black males, one black female, one Asian-American male and one Hispanic male. That qualifies as some progress, but Peduto said it's not enough. “We’re still woefully inadequate and our force does not represent the people that it serves,” he said. In 1975, a federal court order required the city of Pittsburgh to improve diversity in its police force by hiring recruits in groups of four: one African-American male, one African-American female, one white female and one white male. That eased the disparity somewhat, but the quota system was struck down as unconstitutional in 1991. The progress toward diversity then halted. The 2007 recruit classes were composed of only 3 percent minorities, according to the mayor. In 2012, the American Civil Liberties Union sued the city over a lack of diversity. After the suit was settled in 2015, the recruit classes jumped to 13 percent minorities. The mayor said the city has been working with faith-based organizations, the military and Pittsburgh Public Schools to spread the word. A public safety academy opened this fall at Westinghouse High School, where 10th graders can receive training with Pittsburgh medics, firefighters and police officers. When they graduate, the students will not only receive a diploma but also be certified as an emergency medical technician.